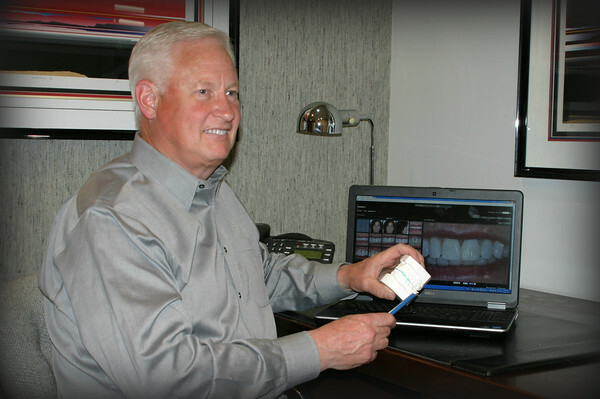 Dr. Bell handles each patient's individual oral care with the upmost importance. This is why he commits so much time to formulating an overall health roadmap based off of the comprehensive evaluation performed during your initial visit. 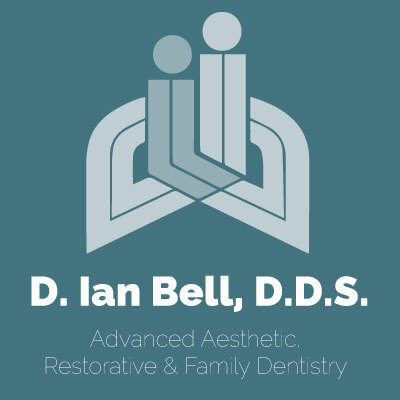 After his review, Dr. Bell will invite you back for a consultation which is entirely dedicated to discussing the best path for treatment based on all of your aesthetic and restorative needs. You will feel confident with the immediate and long term treatment recommendations he will provide you, knowing that they will lead you to your optimal dental health goals. Additionally, this is one-on-one time devoted to you, and as our number one priority you will feel comfortable to ask any questions you may have.